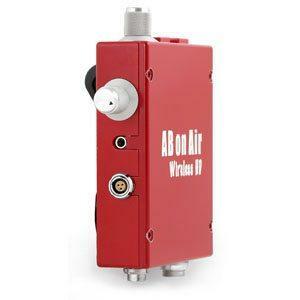 The advanced ABonAir wireless video system is now available for long range! This point to point system offers a solution where a video connection link of a few miles is required and setup time is short. This extended range solution does not compromise with the remarkable sub frame delay of 7 msec! Utilizing a long range directional antenna, the point-to-point wireless transmission is now available for a distance of 10 miles / 16 km! This remarkable distance is achieved while maintaining all the benefits of the ABonAir’s system: bi-directional video link, high picture quality, CCU, integrated intercom and much more. 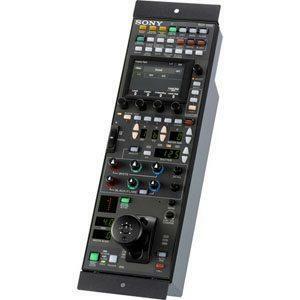 ABonAir’s AB512TM-XR is a great solution for out of studio production and OB vans where direct connection from production site to the media center is required. Low delay enables the production of multi-camera and live shows without worrying about the delay caused by the simultaneous operation of different cameras or lip sync. 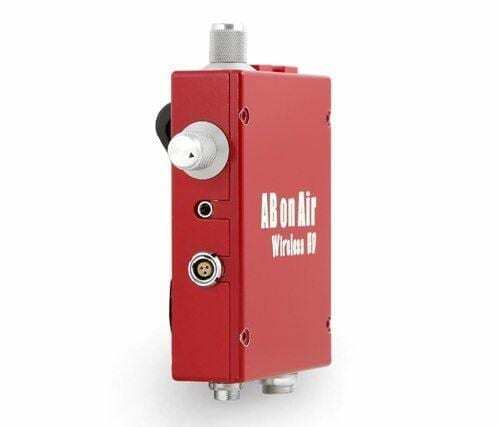 ABonAir receivers come in two builds – 1U and portable. Our 1U rack unit is a standard 1.75 inch / 44.50 mm in height and 19 inches / 48.3 cm wide and fits right into your standard rack. 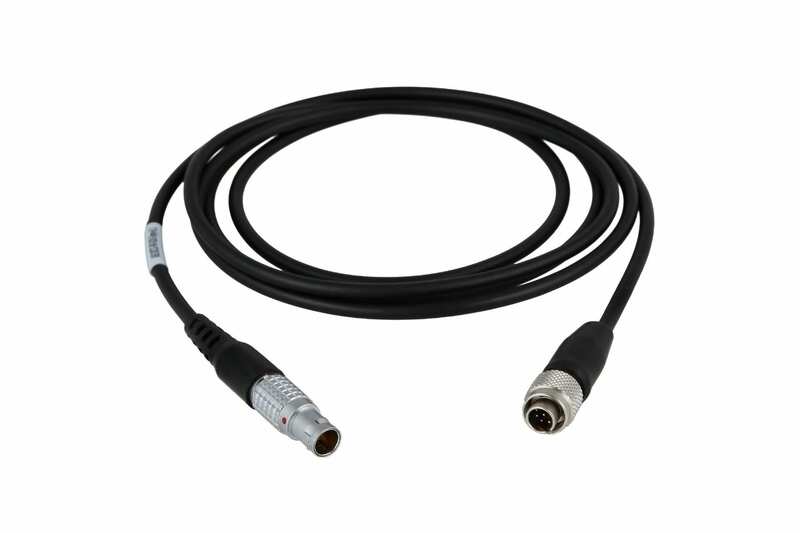 It features a frequency knob, display and supports ABonAir FCE (Fiber Coverage Extender). The 1U rack unit is perfect for professional sports and large broadcast events. Our robust portable receiver provides complete mobility. 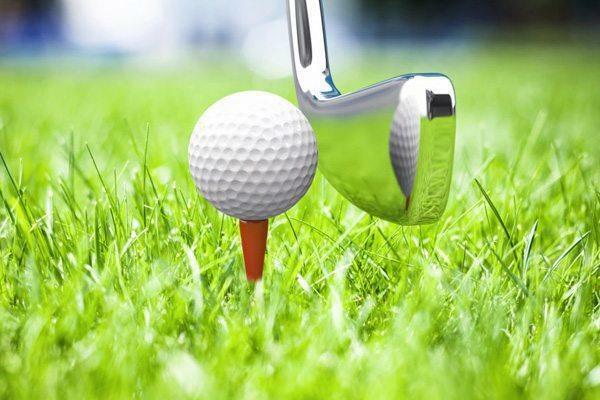 It is geared towards single stage events, OB Vans and religious broadcasts. ABonAir’s systems support all bit rates and formats so they can be used at any production all over the globe with any camera type. 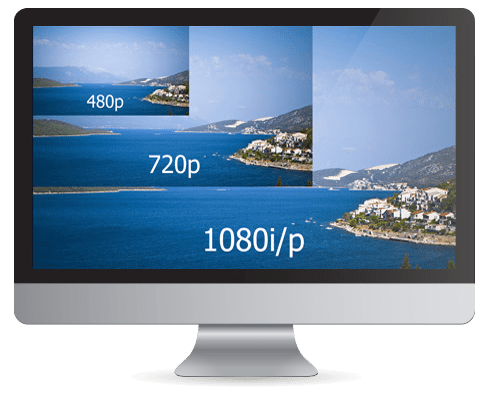 The ABonAir AB512 supports frame rates of: 1080p60, 1080i60, 1080p59.94, 1080p50, 1080PsF23.98, 1080PsF23.98, 720p60, 720p59.94, 720p50 and many more. For details check the Tech Specs above. If you have a special format or frame rate needs, let us know and we will customize a solution for you. MIMO is a method for multiplying the capacity of a radio link using multiple transmit and receive antennas to take advantage of multipath propagation. 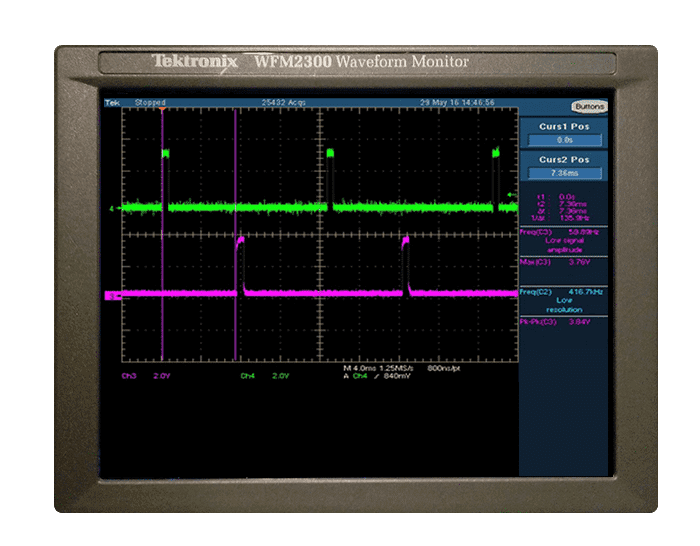 MIMO has become an essential element of wireless communication products, especially those using OFDM. 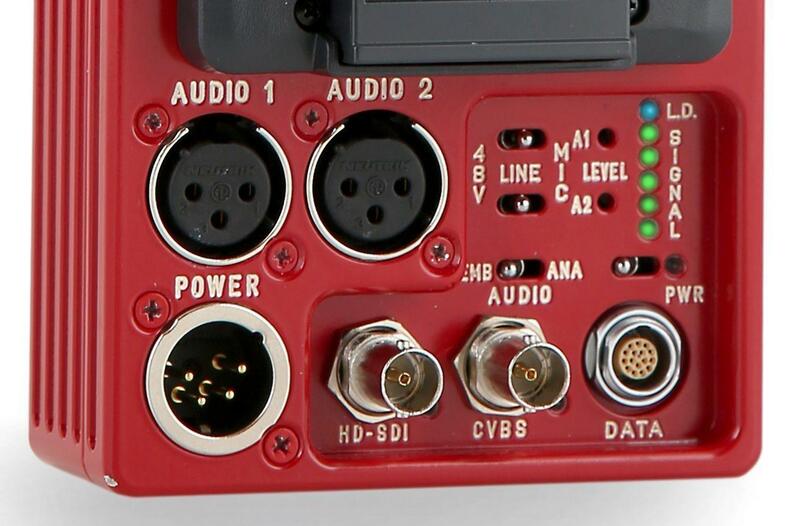 Yes, the AB512™ unique data port technology enables it to support all major camera brand manufacturers. 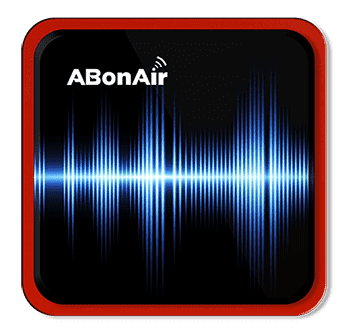 ABonAir’s products are the only wireless broadcast systems supporting an embedded and integrated intercom for communication between the cameraman and the director on the same RF channel as the video content. 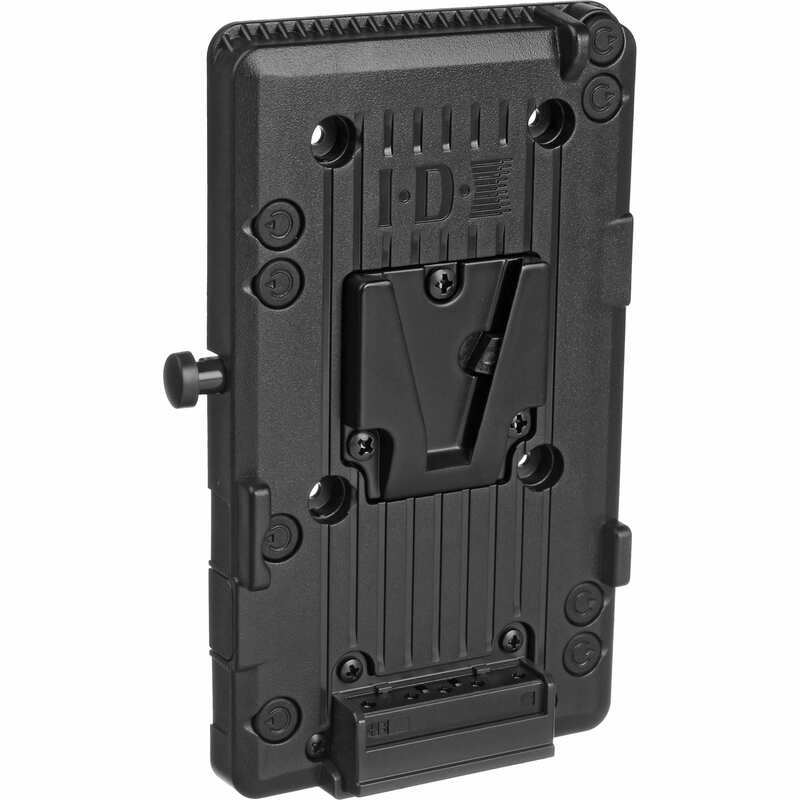 The AB512™ does not require an additional RF channel allocation for the intercom or additional equipment support. 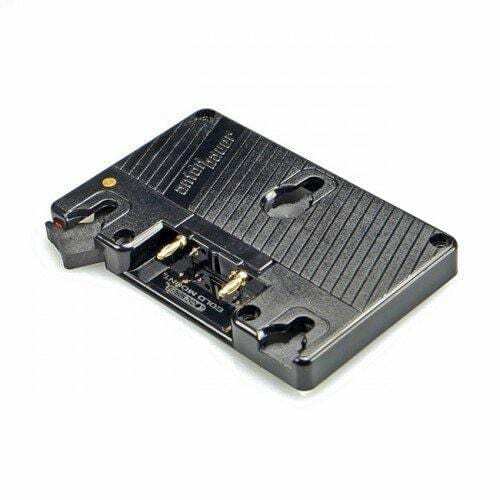 This reduces cost, setup time and frequency usage. 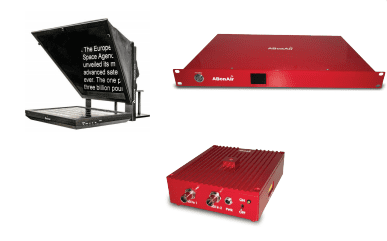 ABonAir’s Point-to-Point (P2P) system offers a solution where a video connection link is required and set up time is short. The extended range solution does not compromise the remarkable 7 msec sub frame delay. 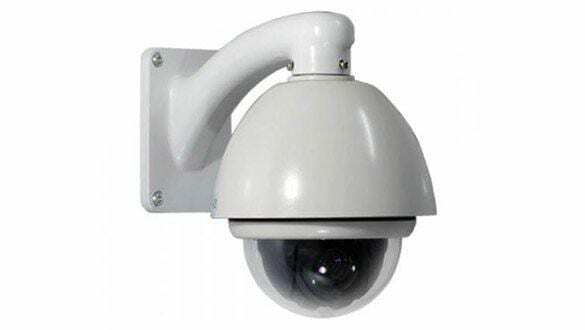 ABonAir systems can control any PTZ controlled camera for remote installation of a camera where a wire connection is not possible, for a fixed or mobile installation. 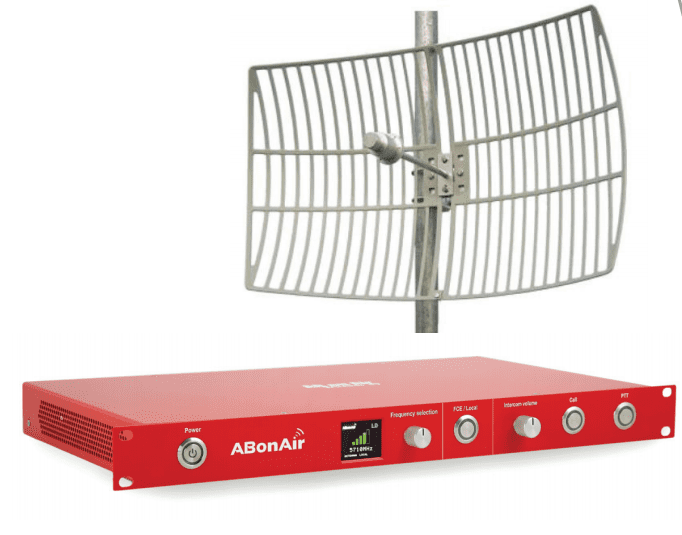 ABonAir’s advanced wireless video system is now available for a long range of 16 km/ 10 miles. 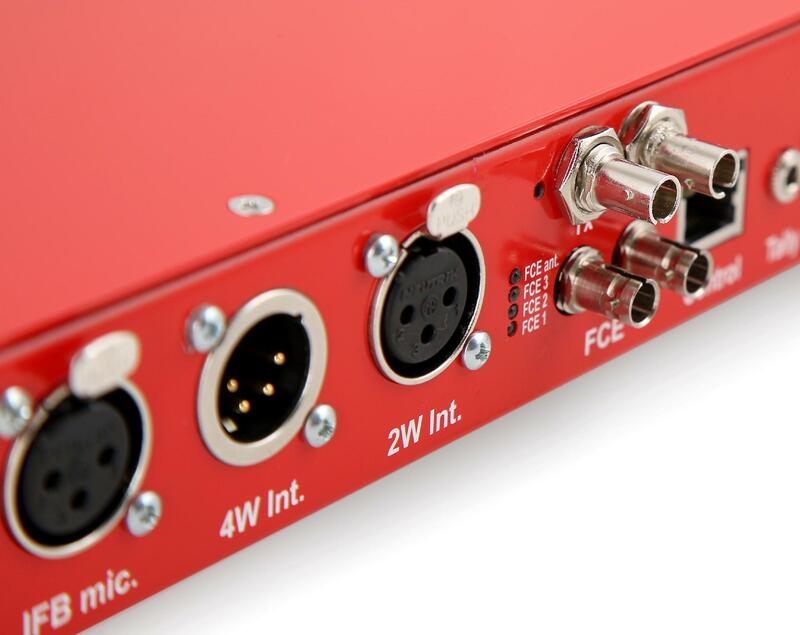 This extended range solution does not compromise with the remarkable sub frame delay of 7 msec! 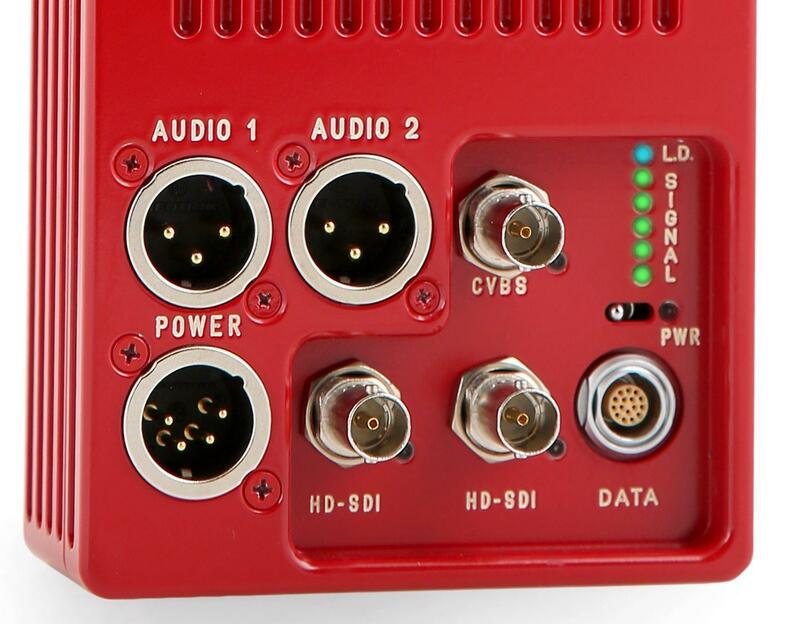 The new system is maintaining all the benefits of the ABonAir’s system: bi-directional video link, high picture quality, CCU, integrated intercom and much more.